Places are available on the Essex Wildlife Trust "Beginners Guide to Dragonflies and Damselflies" adult course, phone 01621 862960 or email reception@essexwt.org.uk to book your place! Aimed at those of you that wish to know more about these fascinating species that are proving increasingly popular. You will be able to understand the life of dragonflies and their importance as an indicator of a healthy environment. The morning will be looking at the lifecycle, threats and species that occur in Essex. The afternoon will concentrate on practical identification so that the course attendees will feel confident in identifying dragonfly and damselfly species in the field. Led by Alan Shearring. The Essex Wildlife Trust adult course "Butterfly Identification and Recording" has spaces available this June; book now to secure your place by calling 01621 862960 or emailing reception@essexwt.org.uk. 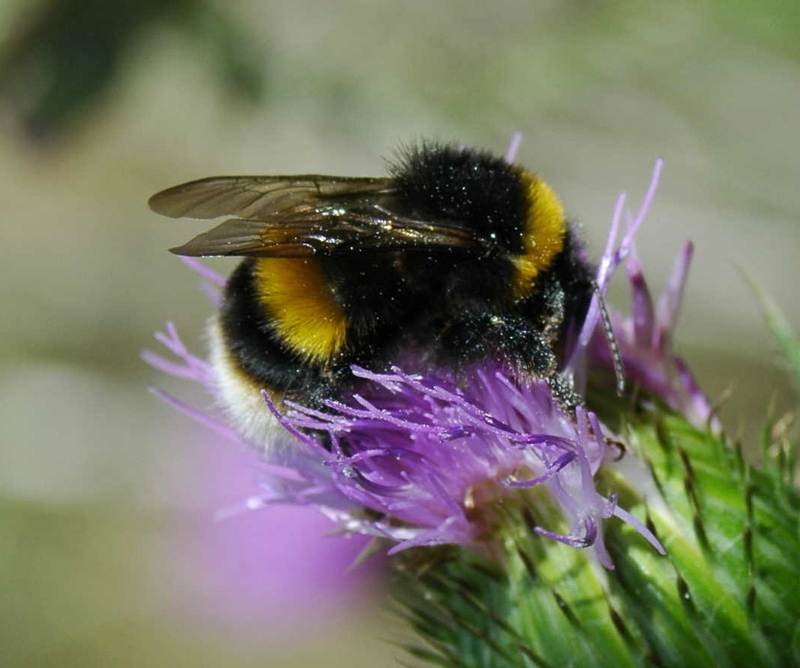 Booking is open for the Essex Wildlife Trust adult course "An Introduction to the Study of Bumblebees"; book now to secure your place by calling 01621 862960 or emailing reception@essexwt.org.uk. Bumblebees are an appealing, small group of insects that often attract those not otherwise drawn to the study of insects. Species diversity can be used as an indicator of habitat quality and several species are of conservation concern nationally. The course will discuss the range of bumblebees found in Essex and the UK, the books available to aid identification and other learning, methods of observation and preliminary skills in putting a name to specimens. The ecological requirements of the Essex species will also be discussed. The day will be spent at Abbotts Hall Farm looking for bumblebees to name and discuss their behaviour and ecology. In case of bad weather, this will be backed-up with pinned specimens provided by the tutor. Led by Adrian Knowles. 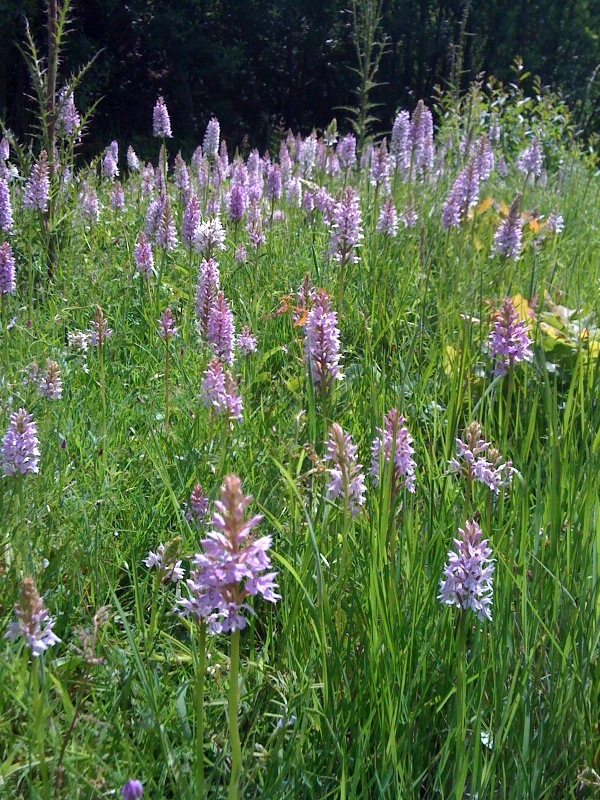 Places are available on the Essex Wildlife Trust adult course on wildflower identification in June. For more details and to book your place please call 01621 862960 or email reception@essexwt.org.uk. A training session learning how to identify wildflowers with the aid of books and keys. The day will include time for a field visit to look at varying habitats. The day is suitable for complete beginners who wish to know more about the wildflowers around them, and for those who want to improve their skills. Led by Stephen Clarkson. Places are available on the Essex Wildlife Trust adult course on Bats and Swifts in Churchyards. For more details and to book your place please call 01621 862960 or email reception@essexwt.org.uk. 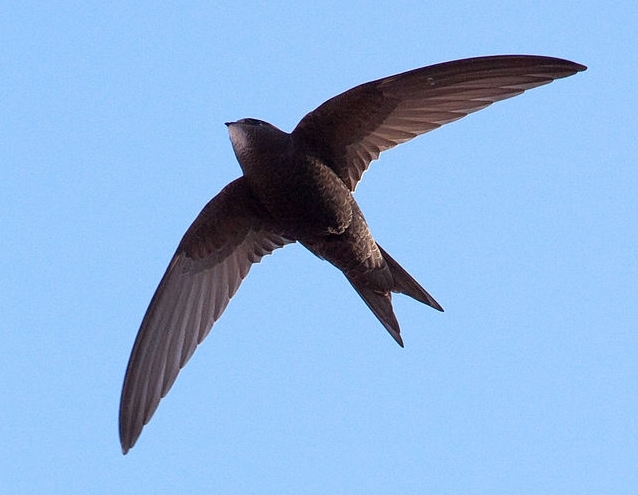 The course will cover why churches are an important habitat for bats and introduce the Swift Partnership Project, an initiative to locate swift breeding sites in Essex and create new areas for them to breed. This adult course is funded by Caring for God’s Acre, who recently received grant funding for the Beautiful Burial Ground Project, from the Heritage Lottery Fund.